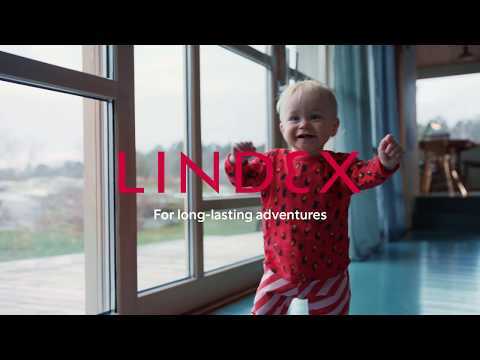 Today Lindex launches its new sustainability promise – to make a difference for future generations. 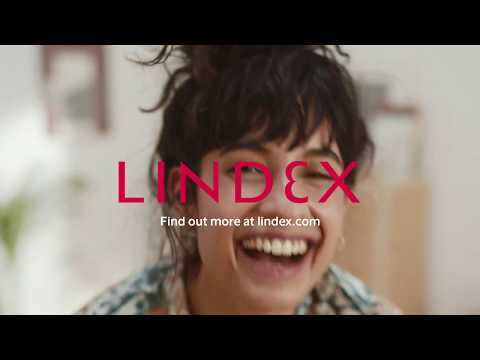 With three focus areas, all closely connected to Lindex company vision, the fashion brand raises the bar in their sustainability work and commitment to women empowerment. Everything we do at Lindex, we do for women. But it’s not just the women of today. If we are to truly have a positive impact, we need to make a difference for future generations. Our new promise unites our ongoing sustainability work with the work we have ahead of us, now that we are raising the bar for ourselves, says Anna-Karin Dahlberg, Corporate Sustainability Manager at Lindex. Empower women by taking the lead in creating fair and equal workplaces for women, advocating inclusiveness and body positivity as well as supporting a sustainable lifestyle. Respect the planet by taking climate action, having a circular business approach and being a water responsible company. Ensure human rights by making sure Lindex whole value chain is progressing within living wage and that its workplaces are safe and healthy. “Transparency and collaboration are key aspects for us to keep our promise. By working together as suppliers, partners, employees and customers, we can create a future for empowered and inspired women in a sustainable world” says Anna-Karin. Read Lindex entire promise for future generations here. Instead of a full-scale sustainability report for 2018, Lindex has today published a minor report which presents highlights for the past year as well as the fashion brand’s new sustainability promise. Read Lindex Sustainability 2018 here.